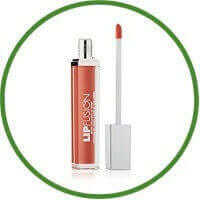 City Lips is designed to give lustrous and plush lips with a high-impact shine. The gloss is an award-winning treatment infused with revolutionary technology for instant and long-lasting results. 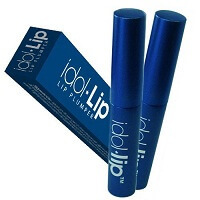 Dramatically, the lips become smoother and fuller by within minutes of application. City Lips’ incredible effectiveness is clinically proven and the soft brush delivers the most precise application possible. 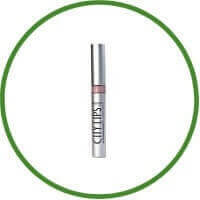 City Lips utilizes exclusive ingredients and natural lip enhancers that work painlessly and safely to pump up the volume. Provides instant fullness, definition, & hydration with long-lasting plumping benefits.